A leading manufacturer of Safety Footwear in Italy. 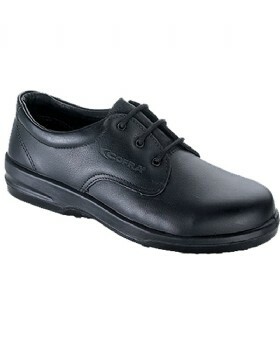 COFRA keeps on growing thanks to a wise and innovative management, which has led it to become a leader in the safety footwear market as well as a well-known brand in Europe and all over the world. Since 2004 diversification and product increase has started.